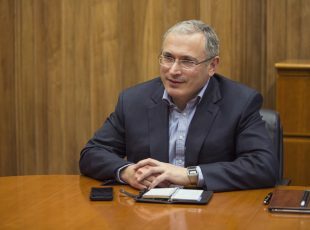 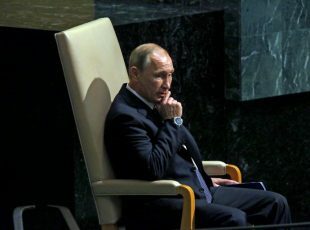 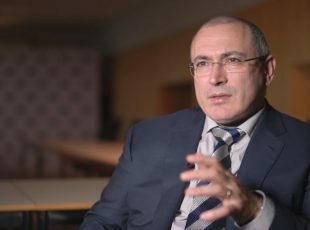 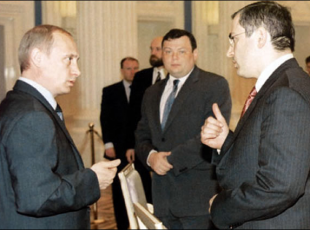 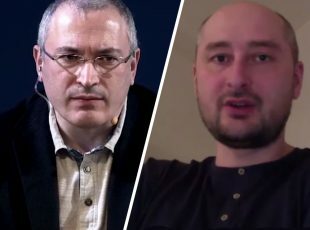 Mikhail Khodorkovsky interviewed by Voice of America. 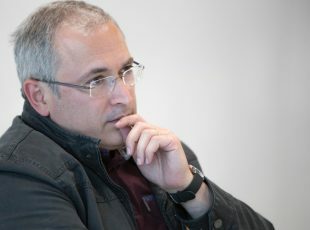 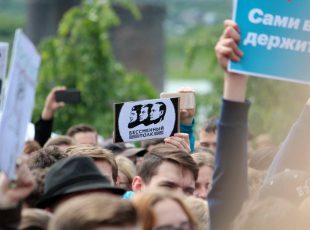 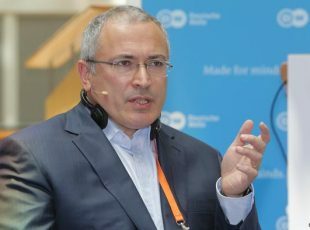 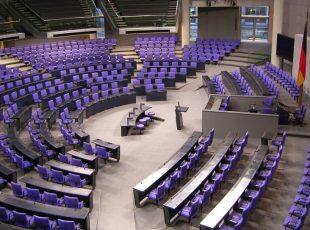 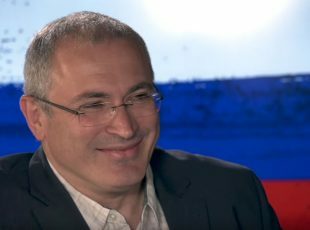 In an interview with Spiegel Online, Mikhail Khodorkovsky opens up about the controversial 1990s. 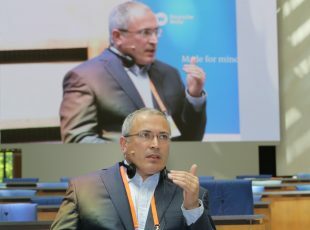 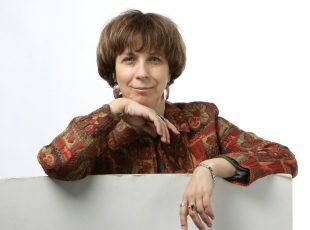 Mikhail Khodorkovsky speaks to poet and literary critic Dmitry Bykov at the Open Russia Club.